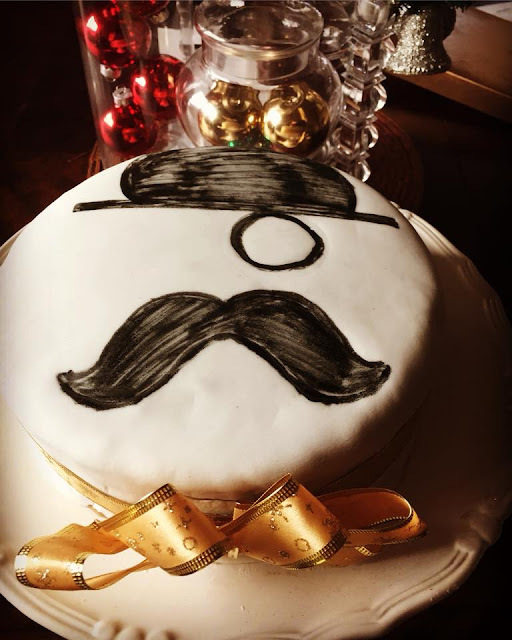 Now , this is a recipe very close to my heart . 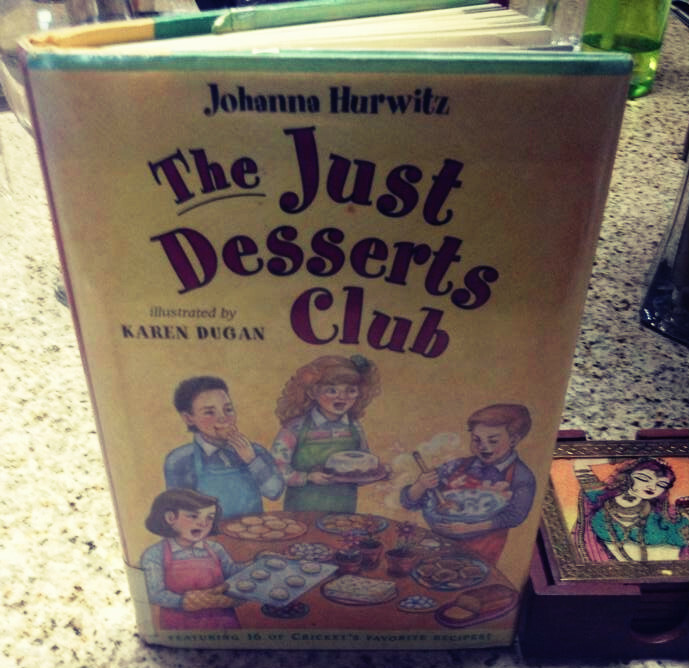 It comes from a very beloved kids book called teh "Just Desserts Club" by Johanna Hurwitz. two years ago I had found the aforementioned book displayed at our local library and had picked it for my daughter who was getting interested in all things baking. She loved reading the book and afterwards we both had fun trying out the recipes featured in it. 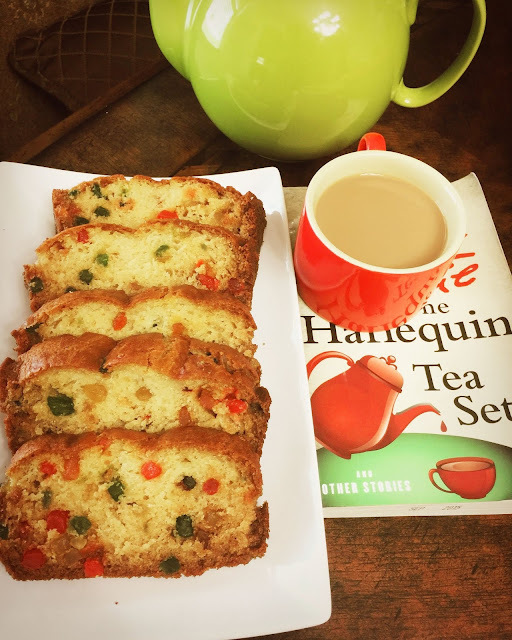 What made it all the more special and fun was the fact that many of them contained zucchini as a surprise ingredient .I was definitely hooked and when the bakes turned out exceptionally moist , I knew I had found my calling ...baking frim scratch and too with myriad fruits and veggies ! 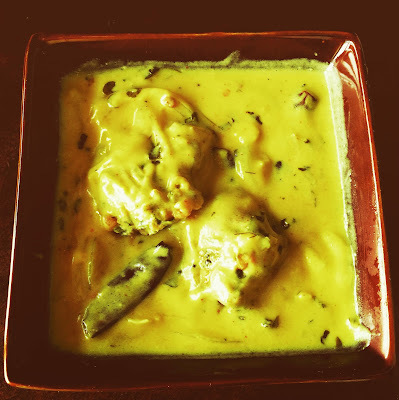 Every year during zucchini season , we check out the book from the local library and try put one new recipe. One year it was zucchini pie and the next was zucchini sweet bread. 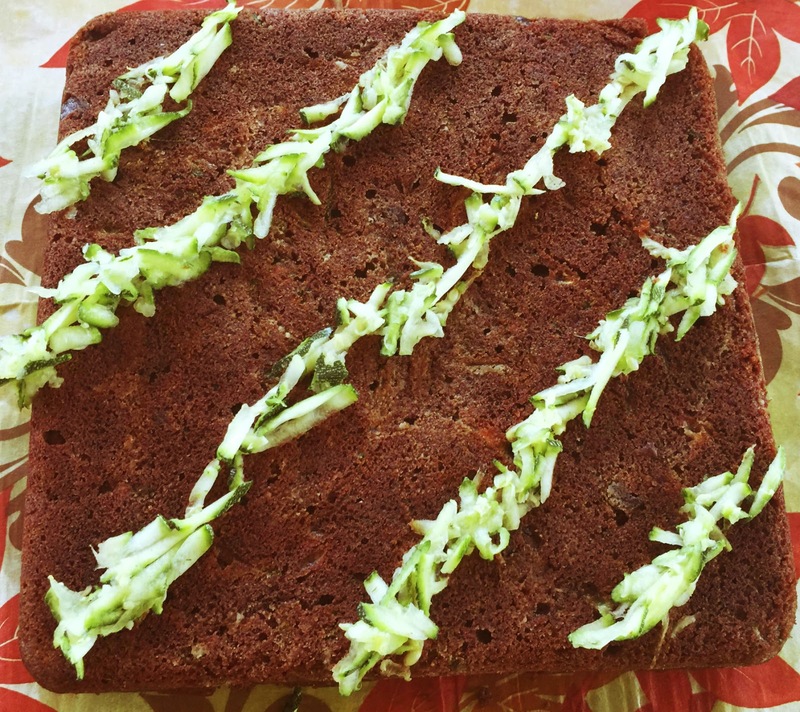 This year we tried our hand at Brownie surprise cake with the surprise being the 2 cups of grated zucchini added to it which made the bake extra moist, fudgy and decadent . In the book, the main character plays a guessing game with her friends as regards the secret ingredient. I was highly tempted to go along a similar path but soon realised that my decorative topping would give the game away . Preheat the oven to 350 degrees F or 180 degrees F and grease as well as flour the baking dish. In a large bowl, mix butter together with oil, Add the sugar and blend them well with the help of a hand mixer. Continue beating while adding the eggs one at a time followed by vanilla. Blend till smoooth. In a seperate bowl, combine flour, cocoa , baking powder , baking soda and salt and stir in the wet batter. Add zucchini,chocolate chips, and nuts(optional). Stir till everything is blended togther . Pour the batter into the baking pan/dish. Bake for an hour ( mine took 45 minutes) . Test for doneness by inserting a toothpick in the center, If it comes out clean , the cake is done.